At the beginning of the conference, Xie Xin, Secretary-general of the Chamber of Commerce of Furniture Decoration Industry of the National Federation of Industry and Commerce, and Huang Ping, Director of Xihai Education Group, delivered the opening speech. 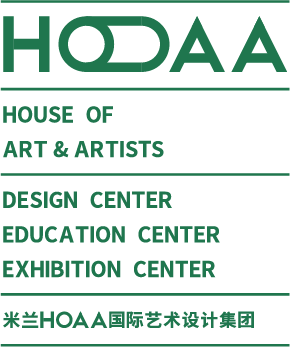 Secretary-General Xie Xin pointed out that the founding of “HOAA International” meant a fundamental step forward in raising the standard of interior design in China and expressed his full support and dedication for the founding of “HOAA International” on behalf of the National Federation of Industry and Commerce. Director Huang Ping congratulated on the founding on behalf of the Xihai Education Group and pointed out that the founding of “HOAA International” was a mark that the undertaking of Yugong had been raised to a new level and an impetus for China's decorative culture to go worldwide. 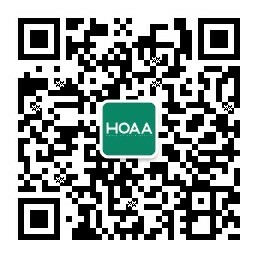 At the meeting, all well-known entrepreneurs, educators and artists conducted fierce discussions and delivered speeches with great passion on business ideas, objectives and philosophy of “HOAA International” as well as operations of major divisions of the Group.